Metropolitan Electronics can design and install an Access System that will work for your Security needs. Proximity, Bio-metrics and Code type access can be designed to work with any application and time schedule for how and who you want to access your business. 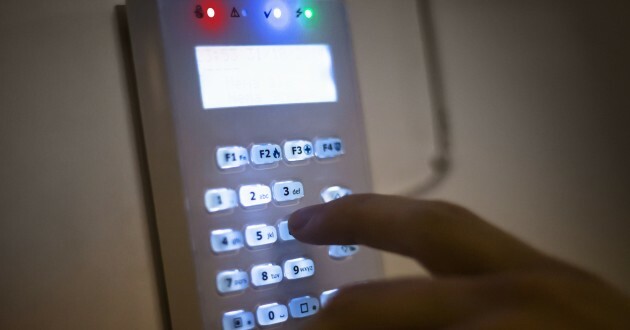 Closed Circuit Camera systems and Security systems can be integrated into the access control system so that you will be able to control all your Business security from one system. We can handle systems that require off site management or multiple off site management. 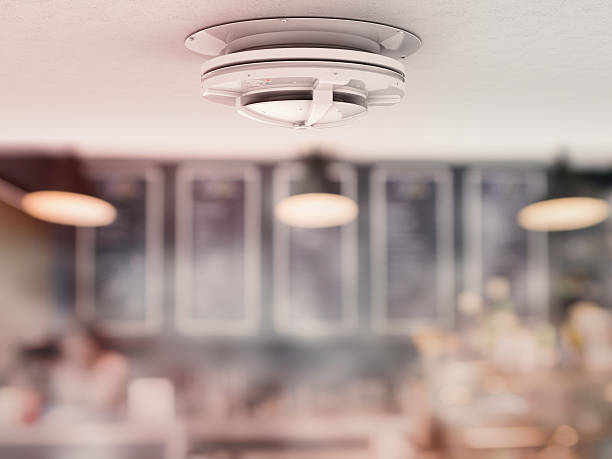 Metropolitan will ensure that your access system meets all state requirements and codes, and will integrate with your fire system when required. Closed Circuit Television is an extremely useful tool for homeowners and employers alike. Camera systems can help you prevent thefts or crimes, aiding police in catching criminals, and make you feel safer in your home or business. Metropolitan’s experienced sales staff can help provide digital surveillance systems that will custom fit your specific home or business needs. •Digital Video Recorders (DVR) – 4 channel, 8 channel, 16 channel, or even wide distributed DVR systems. •Monitors- wide variety of sizes and resolutions to fit your needs. Metropolitan has over 45 yrs. of installing Commercial Fire Alarm systems for any application, (i.e. industrial, commercial, educational, Health Care, Assemblies, Hotels). Our Technicians and Sales Representatives are State Licensed and have years of on the job experience. There is no project too big or too small, new or old for Metropolitan. We are Silent Knight Dealers but can inspect and service all most any manufactured system. •24 hr central station monitoring. 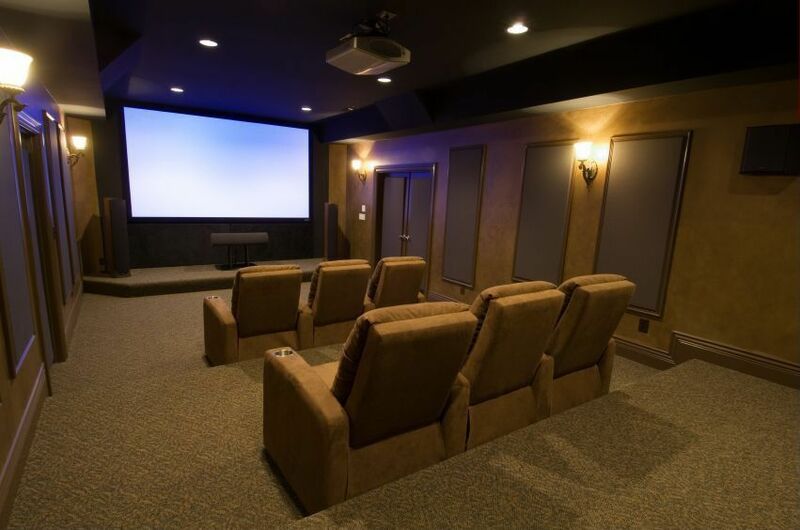 A home theater system, or surround sound, is an excellent way to enhance your home media experience. Metropolitan Electronics can provide you and your family with a state of the art home theater system so you can enjoy family movie night or you’re hosting a party and want some music for the backyard. We design systems that are user friendly and reliable, and that are custom designed to each and every customer’s needs. Metropolitan Electronics, has been installing Intercom systems since 1961. 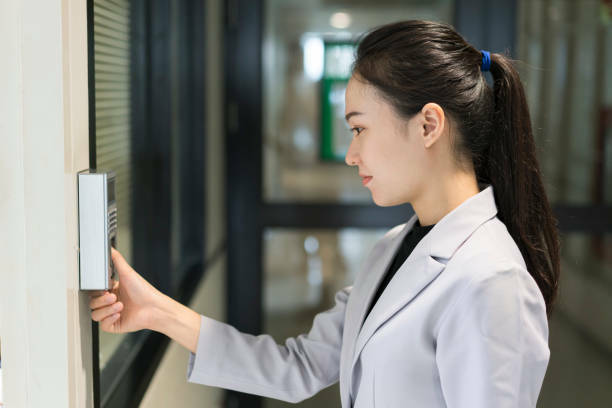 We have installed intercoms in Educational, Health Care (Nurse Call), Apartment Complexes, and Single Building, Commercial, Two way communications, and Residential Applications. We can use a point to point or Telephone entry system technology with optional video and/or door/gate release. Residential systems can also integrate with sound systems, door bell/stations as well as video. Metropolitan Electronics also can install your small (24 or less handsets) Telephone with integrated voice mail telephone system. We can also service various telephone systems at your request. Nothing is more important in our lives than your safety and the safety of your home and your family. 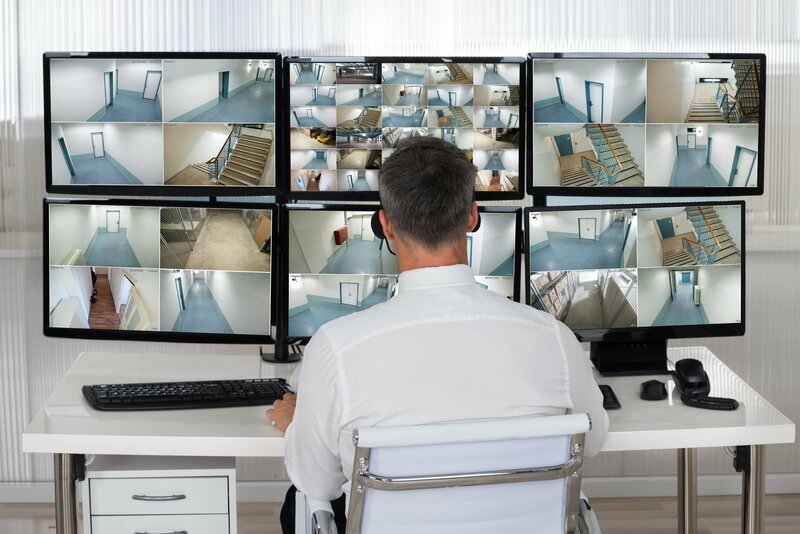 The best way to feel protected is by the comfort of having a security system installed in your home or office. Since 1961, Metropolitan Electronics protects over 5,000 homes, offices, banks, schools, and much more in greater New Orleans and its surrounding areas. Metropolitan provides professional staff and service to ensure your decision is the right one. •4-Button key fob that allows you to arm, disarm, and a panic feature.